the controversial culturing of human neurons. 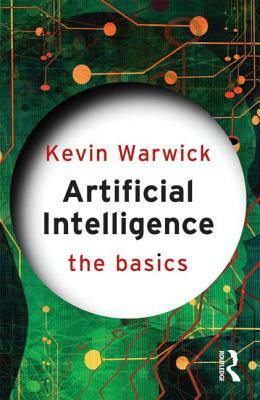 Exploring issues at the heart of the subject, this book is suitable for anyone interested in AI, and provides an illuminating and accessible introduction to this fascinating subject. Kevin Warwick is Professor of Cybernetics at the University of Reading, UK, where he carries out research in artificial intelligence, control, robotics and biomedical engineering.